Watch Batman V's Superman Comic-con extended trailer. Check out the Comic-con trailer for Batman V’s Superman! 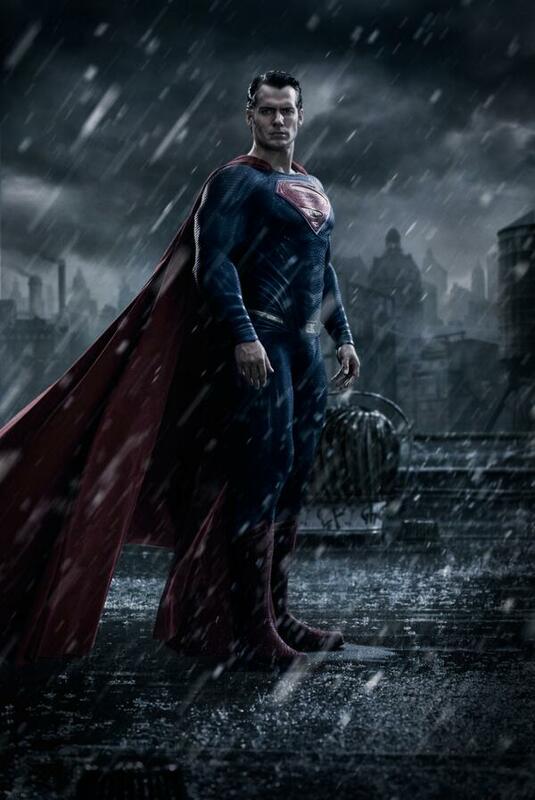 Batman V’s Superman will be hitting our cinema screens on March 25th 2016, which seems like an eternity away. However, for those of you who are already trembling with excitement at the prospect of seeing two of the most iconic Superhero’s going at it, then get your eyeballs around the latest trailer that was released especially for Comic-con. Enjoy!